2 words, Oleg Kechko! Great coach teaching the Russian style techniques. 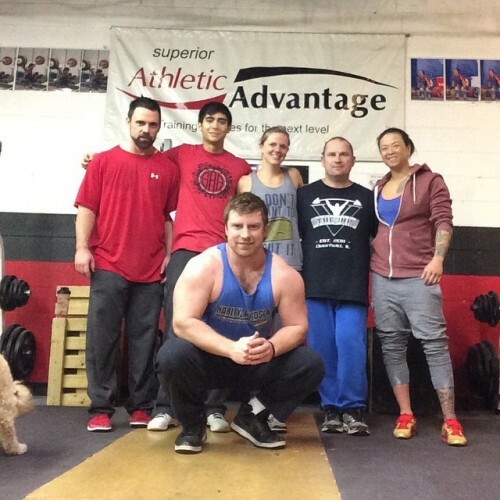 Got to train with the crew down at Superior Athletic Advantage (@superiorathletic, @malrawlings) and Tim Rawlings (@rawwlings). Always great being home with friends and family.